2016 could have been the year of the celebrity fashion designer. 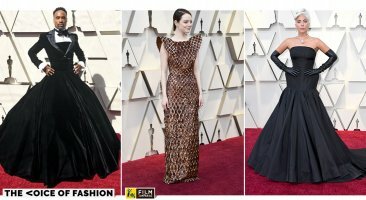 Google released its list of most trending searches of 2016 and in what seemed like a celebrity dominated world of fashion, the designer category was dominated by actors, musicians etc – Angela Simmons, a reality star with her own shoe collection, actress and singer Zendaya, Kendall and Kylie Jenner, Beyoncé, Ivanka Trump and Kanye West were a part of it. 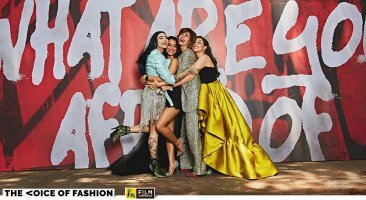 If last week’s fashion news in the country is anything to go by, India seems to be following suit. 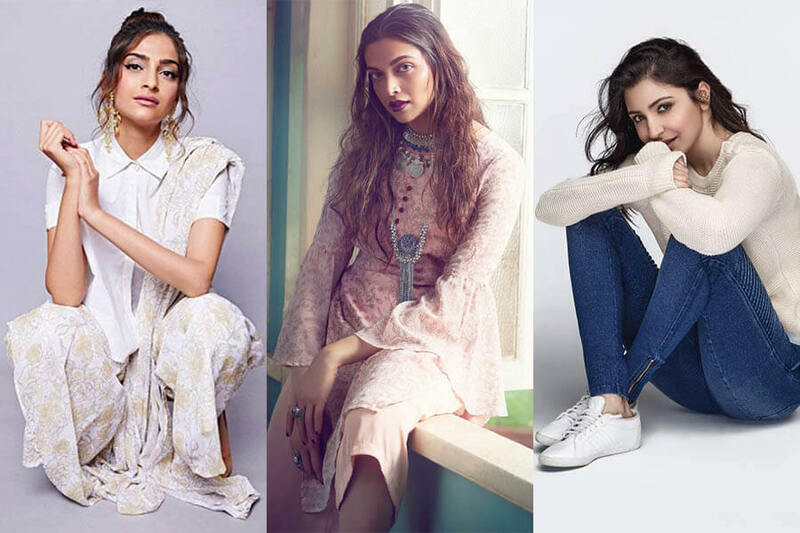 After launches by Deepika Padukone, Hrithik Roshan, Alia Bhatt, Virat Kohli, Sonam Kapoor etc, Anushka Sharma also released her line of clothing Nush with much fanfare. Including denims, trench coats, sweatshirts, dresses and printed co-ords, the Autumn/Winter collection has something for everyone at a pocket-friendly range of Rs 699 to Rs 3,299. In fact, the line was exactly the same as the rest – designed to cater to as many young and trendy shoppers as possible. But it was the only one accused of being possibly ‘plagiarised’. 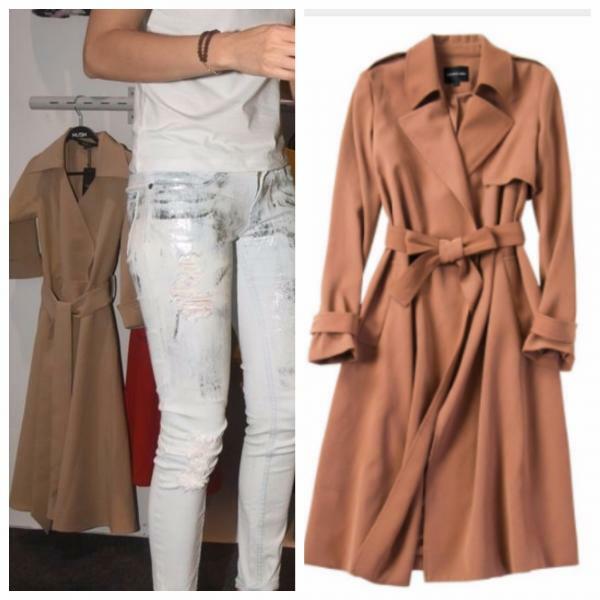 The coat from Nush (left) came under fire for being a copy of one on Chinese website Ali Express. Nush’s beige trench coat has a different collar and sleeve. Nobody has a trademark over the concept of a beige trench coat and you can find variations of it at every brand from Zara to Burberry. 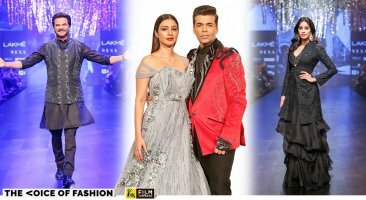 “I have personally taken interest in the styles of Nush, so there’s a bit of myself in all the outfits,” Anushka declared at the launch, going on to add that design meetings at her home would go on up to nine hours sometimes. A promotional video showed us footage of these meetings. 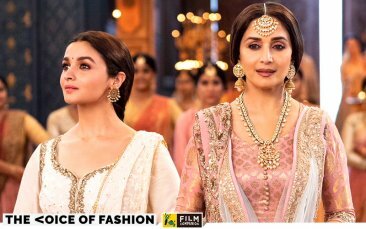 Last week, the company manufacturing Nush (Suditi Industries) put out a clarification that said Anushka “was never part of the designing and procuring process.” It said, “She was only involved in advising us on the styles that could go on the floor based on her personal style and sensibility for which she had dedicated a lot of her time and effort.” They also admitted that few of the designs bought from their Chinese manufacturer was further produced and sold on another website. Having said that, nobody has a trademark over the concept of a beige trench coat, which is why you can find variations of it at every brand from Zara to Burberry. If you look at the photo closely, the coat from Nush that came under scrutiny has a different collar and sleeve from the one shown in the photo next to it. 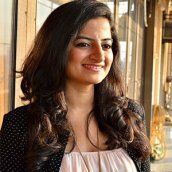 “Export houses or manufacturers in India or China will show you ready samples of what is available and one can tweak the designs to a certain extent and sell them under a new label. This is standard practice in fast fashion. The team of course has its own designs too, but this is also an option,” Mani Shanker Singh explains. 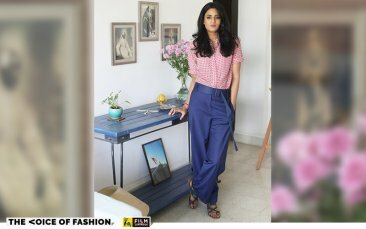 With 14 years in the fashion industry, he has been the head of design at Madura, creative director in-charge of content and marketing at Myntra, and now owns his own label SNOB. “People are basically buying into the image, story and lifestyle of these stars, although it is not even like the entire collection is based on their personal style,” he adds. 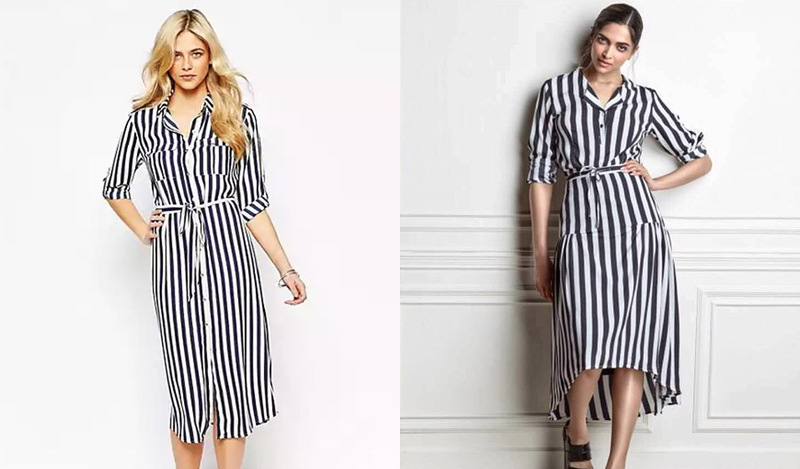 (Left) Striped dress on Asos.com (Right) Similar style by Deepika Padukone’s All About You on Myntra. Most mass produced brands sell easy-to-wear trendy looks that end up being similar to each other. Licensing deals to plaster the name and face of a celebrity on a collection have been common internationally too, as the world learned through this lawsuit by Zooey Deschanel on shoemaker Steve Madden in 2010. Other kinds of deals would be that of Virat Kohli. “He is a brand ambassador for WROGN, owned by Anjana Reddy’s company Universal Sportsbiz Pvt Ltd (USPL). Hrithik Roshan, on the other hand, has a stake in his brand HRX. 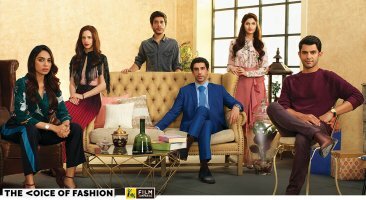 He is someone who takes a deep interest in the collection,” says Singh. There have also been cases when the star has given too many unsolicited opinions and has gone on to be dropped by the brand.